"Everyday" is like taking a shot of tequila to start off your day. Wakey wakey eggs and bacey!! 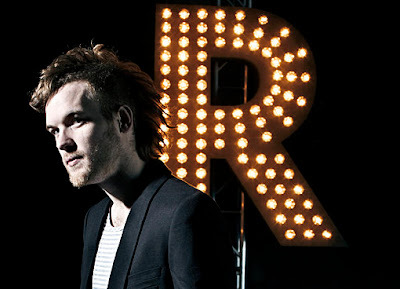 Walking the line between house and dubstep, Rusko makes a fusion gem that starts off strong and never stops. Building and building until exploding at the 54 second mark, "Everday" seems possessed by the restless energy of a twelve year old with ADD-always wanting to move, never willing to take a second off. While nonstop, this jamandahalf never enters progresses into being obnoxiously energetic, the purgatory where many a dubstep song live. Rather, it comes off as crystalline clear, willingly and able to give you that extra push of adrenaline whenever you need it.